REDUCED - FOR SALE OR LEASE. 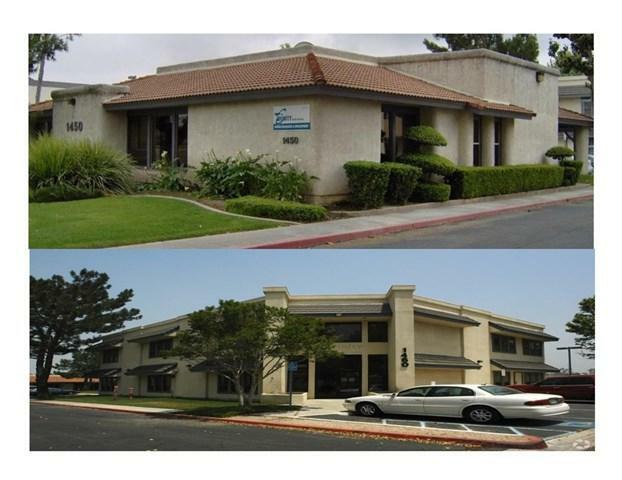 The property consists of two buildings on one parcel with a total of 12,951 SF of office space. This 1 acre campus setting is nicely landscaped. 1450 Cooley Dr. is a single story structure of approximately 3,151 SF (Vacant)1460 Cooley Dr. is a two story structure containing approximately 9,800 SF. (Currently leased 1,300 SF to month to month tenant) 8,500 SF remains available Note: Both Properties Must Be Sold Together. 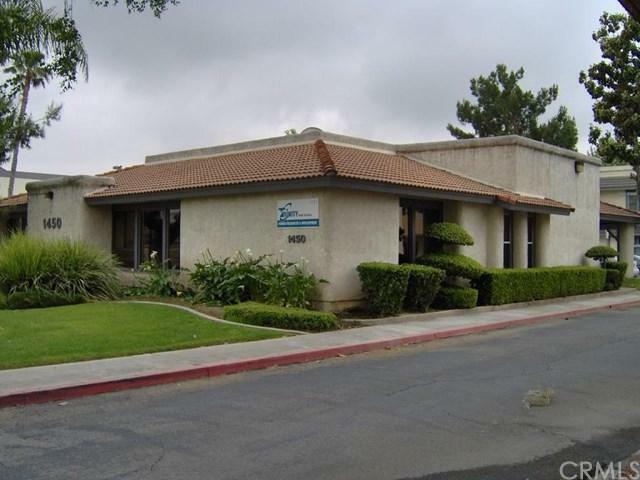 Property is located within the Cooley Ranch Business Park in the City of Colton, San Bernardino County, California. The property enjoys immediate access to Interstate 10 and Interstate 215 with close proximity to Interstate 15, Interstate 210 and the 60 freeway.This property is at the epicenter of the Inland Empire, East Valley. Most of Southern California' s major attractions are located within a one hour drive. The surrounding communities include the cities of Loma Linda, Redlands, Highland, Grand Terrace, Colton, San Bernardino and Riverside. All information provided by seller, buyer to verify.